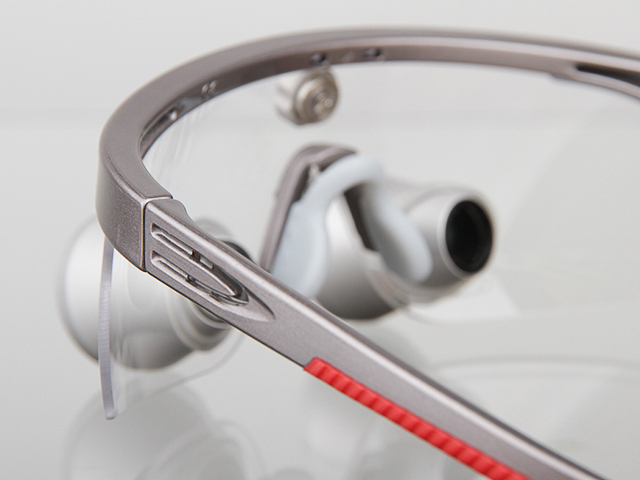 Ceramco® PFZ porcelain utilises the latest in technologically advanced manufacturing processes to provide exceptional aesthetics and the ease of use associated with traditional Ceramco porcelains. This leucite-free porcelain is a cutting-edge material that has exceptional thermal stability for increased productivity, whilst retaining remarkable shade vitality and the fluorescence of natural dentition. 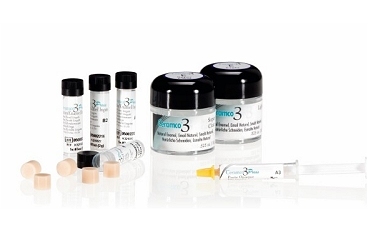 Ceramco PFZ features an efficient three-powder build-up system, with optical characteristics integrated throughout the liner, Opaceous dentine, dentine and enamel materials. 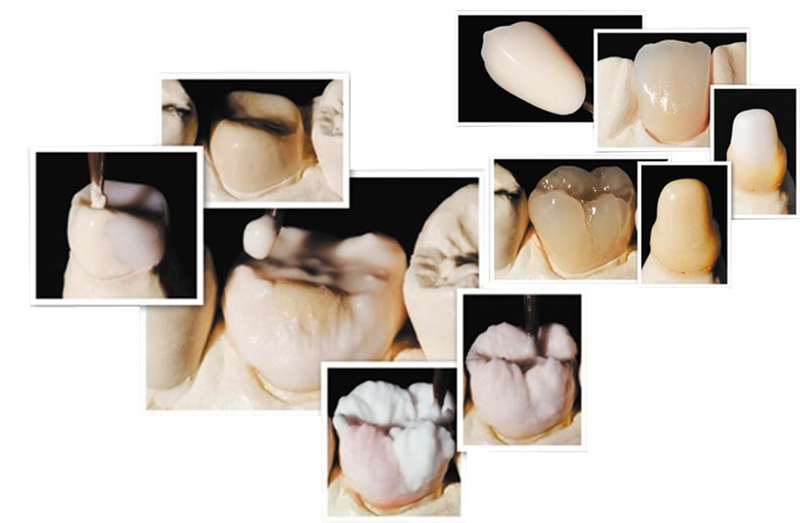 With Ceramco PFZ clinicians can expect excellent aesthetics in their zirconia all-ceramic restorations. 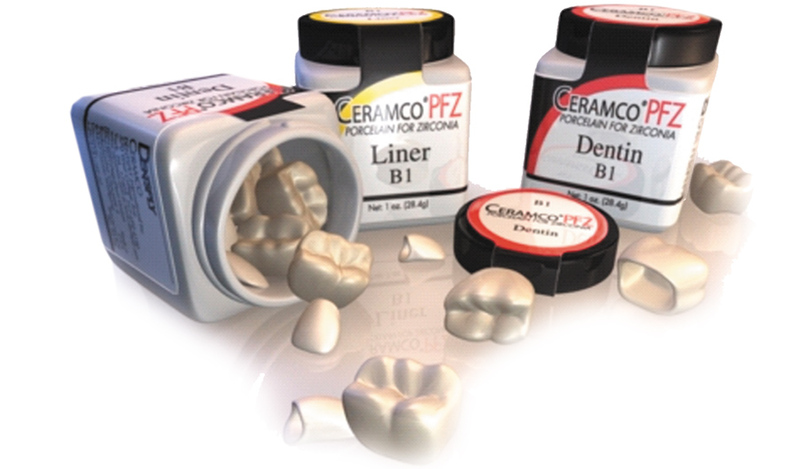 Ceramco PFZ is the ideal veneering porcelain for metal-free zirconia frameworks and can be used with Cercon® Zirconia or with other 100% dense zirconia frameworks with a CTE of ~10.5ppm/ºC. Ceramco® PFZ is available in kits and individual shades.